Kathi is Famous!! Her charming and wonderful Hansel and Gretel (they are a fav of mine) have appeared on the Smithsonianmag.com website. So cool. Congrats for the mention Kathi. 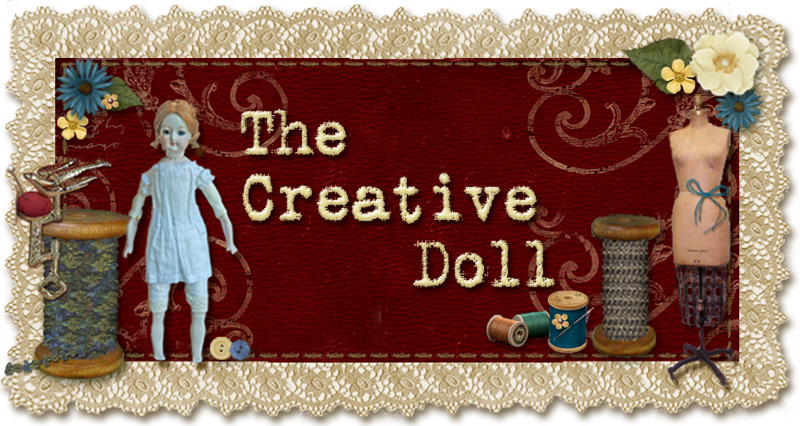 The dolls were made for the National Miniature Museum project "The Great Books". Lucky for us she made a pattern. You can find it on my website. Aren't they cute? I do love them and wished they were in my collection. On a side note. I promise to continue her convention doll dress asap. It has been CraZy around here. I am so busy I really want to cry sometimes.